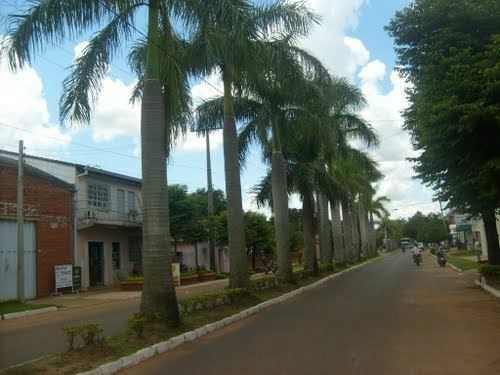 Caazapá ([ka(a)saˈpa]) is a city in Paraguay, founded in 1607, by Friar Luis de Bolaños. It is located in the Caazapá District and is the capital of the Caazapá Department. The name Caazapá comes from the Guarani words "Ka'aguy jehasapa" which means "after the forest", because the natives believed that after the forest, God, with the attendance of Friar Luis de Bolaños, has made born water from the Earth. There are five neighbourhoods called "Barrios" in the city: Then main one is the Barrio San Pablo, the other 4 are: Barrio Santa Teresita, Barrio San Blás, Barrio San Antonio, and Barrio San Roque-within which is the original Chapel, built by franciscans during the famous Jesuit reductions of Paraguay. The Franciscan Reduction at Caazapá was an important event in Paraguayan cultural heritage. In 1989, with the new government of President Andrés Rodríguez, Caazapá City became the new capital of the Department of Caazapá. This is because the Departments of Caazapá and Guairá were linked before and the only capital for both was Villarrica.